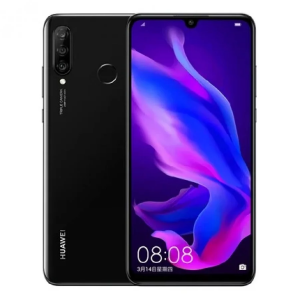 Press renders of Huawei’s upcoming smartphone the Huawei Nova 4e, which is set to launch tomorrow i.e March 14 have surfaced online. Even before its official launch, courtesy of leaks and renders, we know almost everything about the upcoming Nova 4e. Now the leaked renders give us a look at the smartphone design as well as color options. As you can see in the renders, the front of the device has an almost bezel-less display while the volume rocker and the power button are on the right side of the frame of the device. The rear panel of the smartphone has three cameras in the setup of two cameras with the flash in a vertical fashion and LED flash below it. 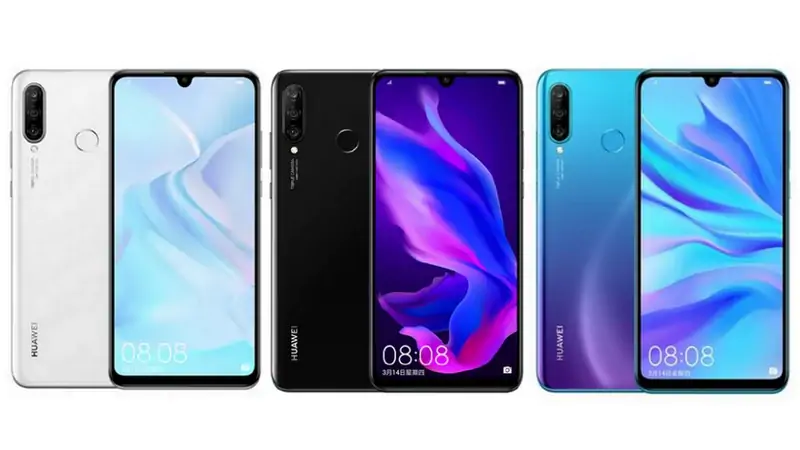 The Huawei Nova 4e render show three colors, Pearl White, Magic Night Black, and Garnet Blue. 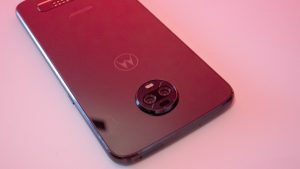 The fingerprint scanner is seen on the rear side and is in line with the ongoing rumors. Earlier reports already confirmed that the Nova 4e will have a 6.15-inch display with 2312 x 1080 pixels screen resolution offering 415ppi pixel density. 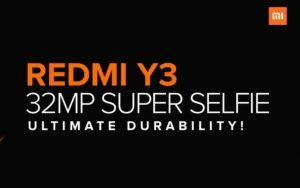 The device will run on EMUI 9 on the top which is based on Android 9 Pie. In China, the Huawei Nova 4e is expected to arrive in two RAM and storage configurations: 4 GB RAM + 128 GB storage variant and 6 GB RAM + 128 GB storage variant. 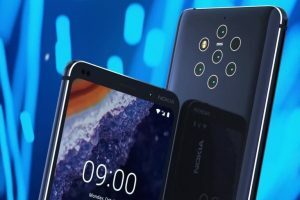 As you can see in the images, Nova 4e will feature a waterdrop notch and it will house 32-megapixel front-facing camera sensor. 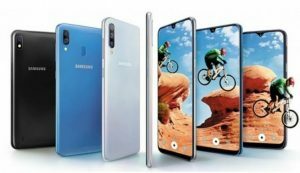 The device will come equipped with a triple camera set up on the rear which comprises of a 20-megapixel primary sensor, a 16-megapixel secondary sensor, and a third 2-megapixel camera sensor. Further, the phone will pack a 3,340mAh battery. 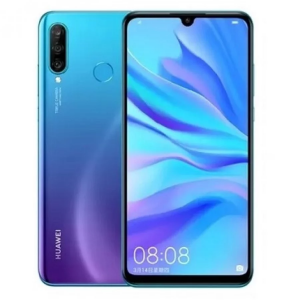 The company is also launching the Huawei P30 and P30 Pro smartphones on March 26 in Paris, France. 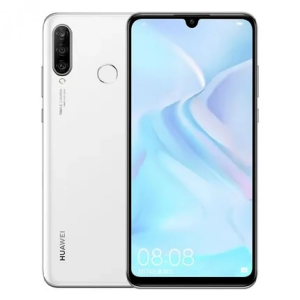 The Lite version of the P30 series, Huawei P30 Lite is also expected to unveil on the same event.